The Kandahar is an inclusive and friendly Club based in Mürren, Switzerland that welcomes applications from those keen to support and take part in skiing and racing. 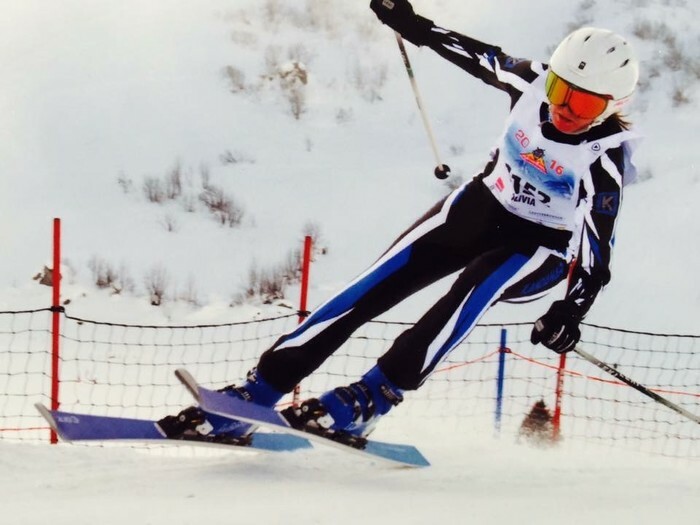 Almost every British ski racer of distinction is, or has been, a member of the Club, which sees itself as a continuing influence on the sport of ski racing, particularly at amateur levels. The Club organises amateur races and senior and junior race training. 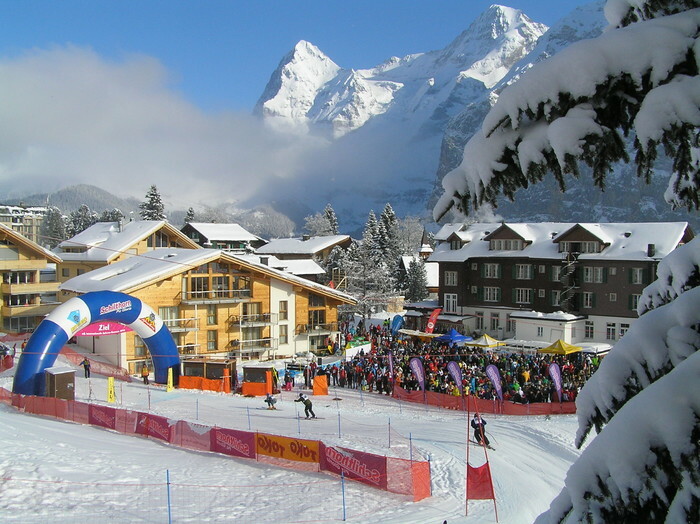 Members enter the annual Inferno Ski Race in Mürren and K teams race in the Amateur Inter Club Championships and SAS Pentathlon. The Club is actively social, organises balls and dinners and enjoys reciprocity with the Oriental Club in London. The Kandahar Ski Club was founded in Mürren, Switzerland where it has a Clubhouse and apartment available to members.